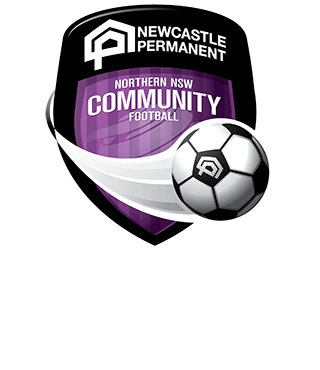 Nearing the end of his 39th season as a referee, 53-year-old David Mason has been a passionate official since the age of 15 and has now become a much-respected veteran of the sport in the Northern NSW Football (NNSWF) Community Football region. A high school teacher for a living, David played football in his early junior days for Kahibah before moving into the world of refereeing where gone one to adjudicate the Bill Turner Cup and All-Age A Grade Grand Finals and is a worthy recipient of praise as part of Newcastle Permanent Referee Recognition Week. As one of the longest-serving referees across NNSWF, David has accrued much experience and has seen the game evolve and change over the time but says his love for it has always remained. “What I love about football is that players of all ages, sizes and skill levels can play the game,” David said. “I enjoy seeing people having fun, playing to the best of their ability and at the end of the day, both teams interact in a positive manner towards each other and the match officials. “There seems to be more teams playing now, especially throughout All Age and O/35’s competitions, ” David observed. Although there have been numerous good times as a match official, David also admits that the job brings it’s challenges as well. “Players, coaches and spectators seem to have less of an understanding of the rules and as a result, question referees more often than in the past. 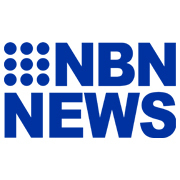 Over the last few years there has also been a drop in the number of referees,” he said. “The biggest thing that referees have to deal withis they have no real control over is how crowds react to incidents which may happen during a game. “While we can take action when a player or coaching staff overstep the mark, the same cannot be done with spectators. 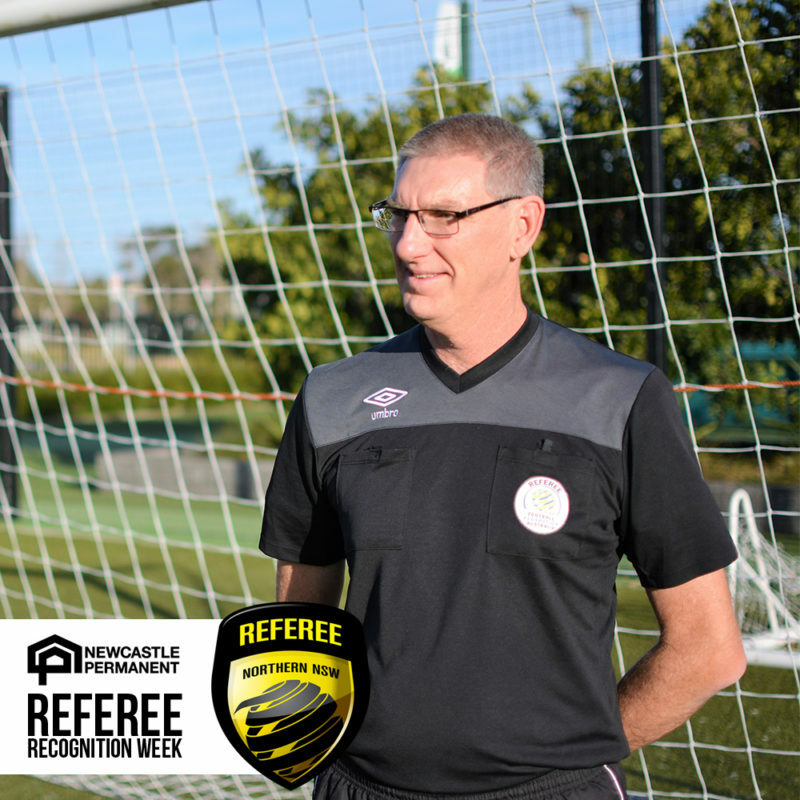 As all dedicated referees do, David has taken these obstacles in his stride and utilised his teaching background to advise and help up-and-coming NNSWF referees to do the same, to achieve their best, as well as continuing to learn himself. “Budding referees need to reflect on their games,” he said. “It is important they know the laws of the game, but just important, is how to implement them and manage games. “They need to listen to advice from assessors and other experienced referees and see how that advice will work for them. David is a brilliant example of the hard-work, passion and committed NNSWF referees showcase on a weekly basis to help create a positive experience for all involved in football – including himself. “I can look back and see many enjoyable times,” he said. “I have met and worked with many wonderful people, ”he concluded. To view all the Referee Profiles from throughout the week, click here.